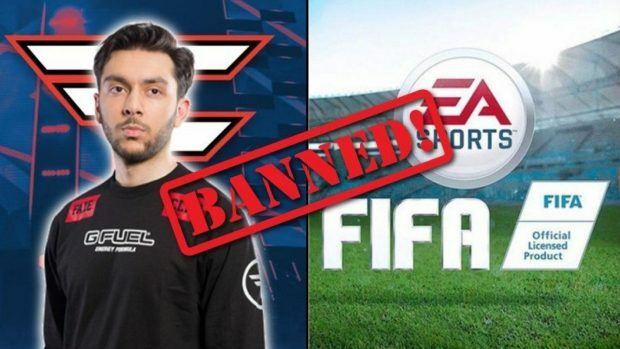 Yet another club fails to be safe from the online hunt that has been going on for the past weeks of leaking the FIFA 19 player ratings of the most celebrated teams around the globe. The most recent victim of the ongoing leaks seems to be the Spanish Champions. 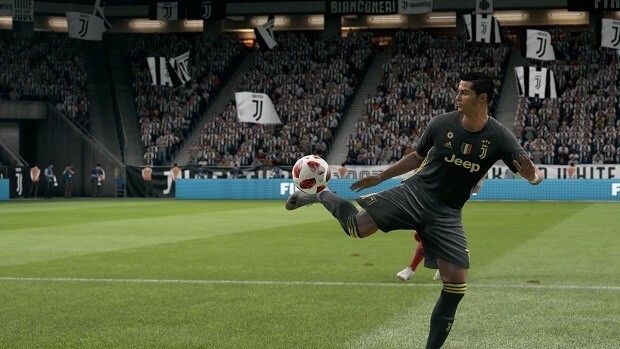 FC Barcelona Team’s official in-game appearance came in EA’s La Liga trailer in the past month before the FIFA 19 player rating of Barca got leaked. The leak contains a picture from the in-game Team Management screen where Barca is seen sporting the much-suited 4-3-3 Formation. The front three contains the lethal trio of Lionel Messi and Phillipe Coutinho on the wings with Luis “El Pitolero” Suarez on the strike. Undoubtedly, Messi is the top-rated player in Barcelona FIFA 19 player ratings after having bagged the most goals and assists in the league in the season gone by. Messi is the leading players in ratings after having jumped up a notch from 93 to 94. His forward companions are rated at 91 and 88 for Suarez and Coutinho, respectively. The midfield for Barcelona has a notable exclusion this time around of the Legendary, Andres Iniesta. Iniesta left the club after years of unforgettable service leaving the captain’s armband to Lionel Messi. The midfield stars this World Cup’s runner-up Ivan Rakitic with an 87 rating after a brilliant show at the biggest stage of football. Former World Cup winner, Sergio Busquets sits at the defensive mid with an 88 rating. In place of Iniesta comes another exciting addition to the club of the two times Copa America winner, Arturo Vidal. The recent signing of Vidal will certainly prove to be a healthy addition to FIFA 19 player ratings of Barca with an overall 85. The FIFA 19 player ratings of the back-four are also a pretty site for the Barcelona fans with the World Cup winner Samuel Umtiti and Spanish veteran Gerard Pique sitting in the central defense with an overall 87 for both. At the right is the adaptable young player, Sergio Roberto with an 84 rating while Jordi Alba as the left-back has an 87 overall rating. To guard the net for Barcelona the club looks to be in safe hands with an upgraded 89 rating to one of the most proven goalkeepers, Marc-Andre ter Stegen. The bench of the club is also stacked with some goof FIFA 19 player ratings. 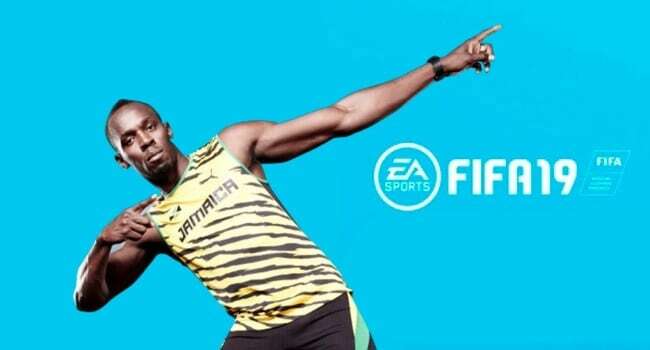 Newly signed, Arthur, Rafinha, and Ousmane Dembele all have an 82 overall. However, the outshining player in the subs is surely Malcom with an 83 rating. The FIFA 19 player ratings would hopefully not disappoint the Barca fans like it happened with the Liverpool fans. While there were other fans who just accepted the fact that their team’s rating was pretty deserved looking at their performances. Apparently, even one player leaving the team can mean serious alterations in the FIFA 19 player ratings.